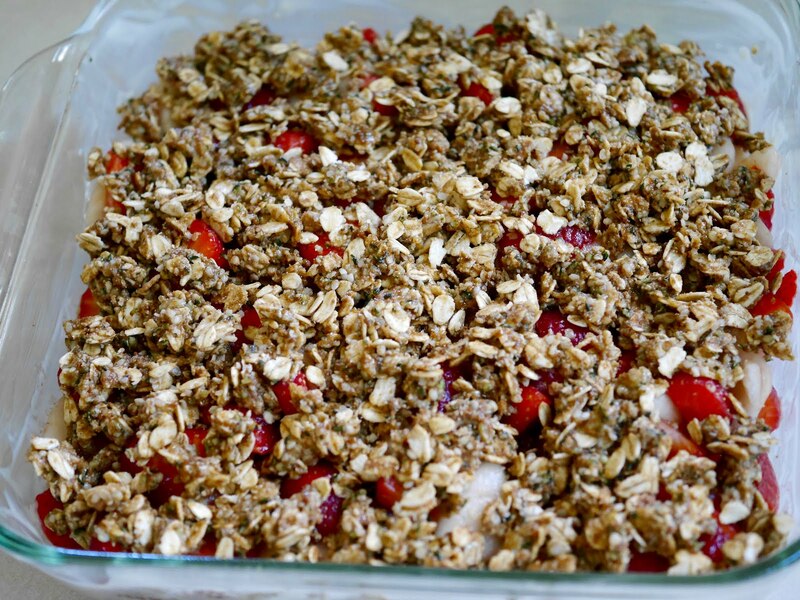 Fresh strawberries in a delicious vegan and gluten-free crisp. 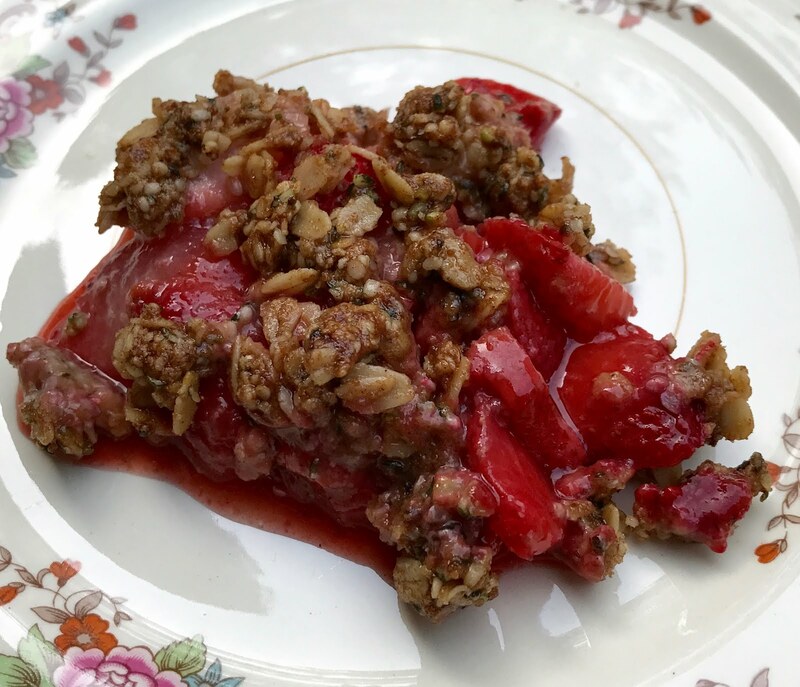 My little strawberry patch is producing in full force and although my favorite way of enjoying them is to just pop them in my mouth, I love making this healthy strawberry crisp. 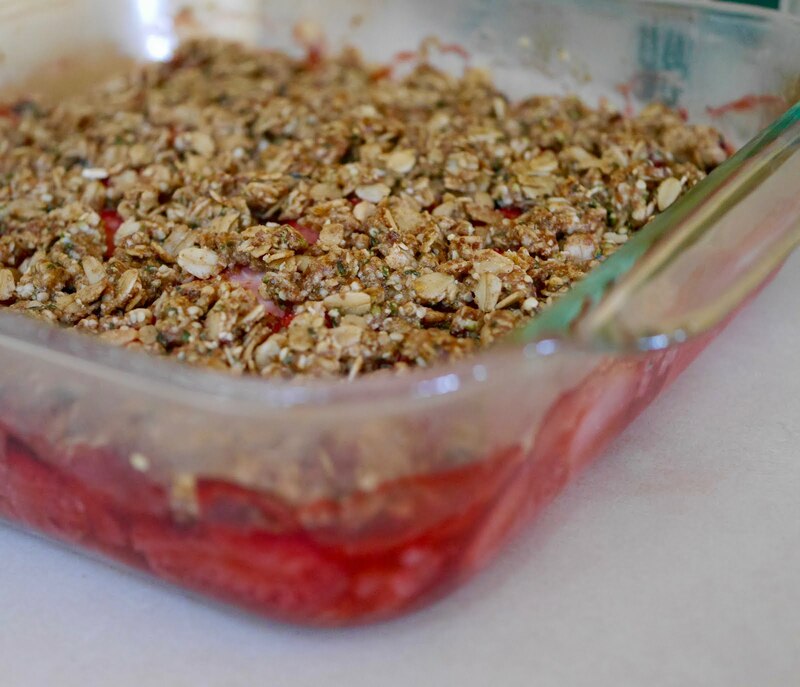 To add additional fiber and structure, I combine the strawberries with a few delicious pears and to get a good dose of omega-3, I add raw, shelled hemp seeds. 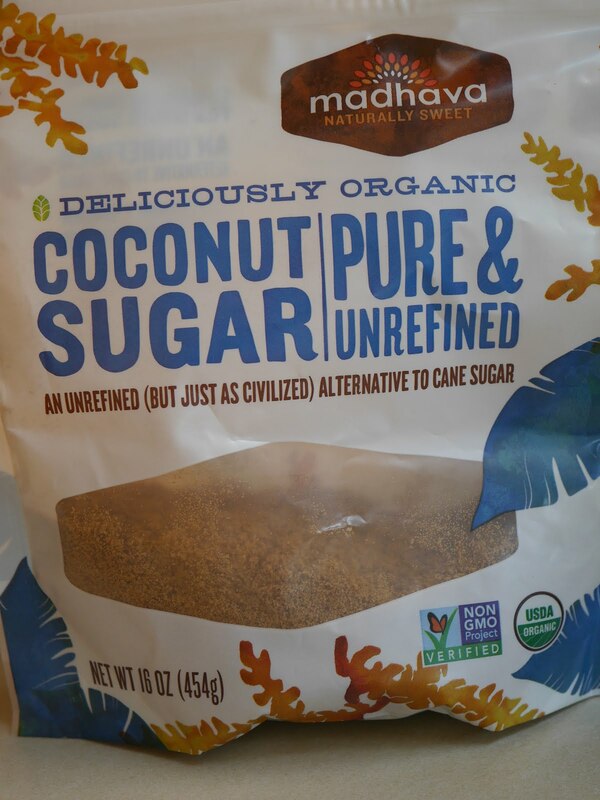 I like the taste of organic coconut sugar in this recipe but you can also use regular organic cane sugar. Preheat the oven to 375°F. Grease an 8-inch square baking pan. 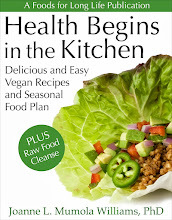 Make the topping: In a small bowl, combine the oats, flour, hemp seeds, sugar, stevia, and cinnamon and mix well. Add 3 tablespoons of "butter" and mix together with your fingers or with a fork until crumbly. 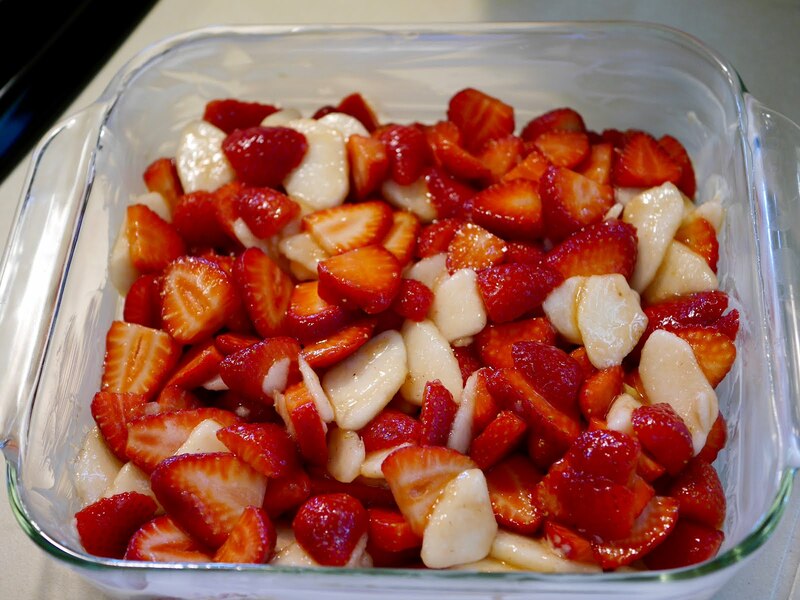 Make the filling: In a large bowl, toss the strawberries and pears with the sugar and cornstarch. 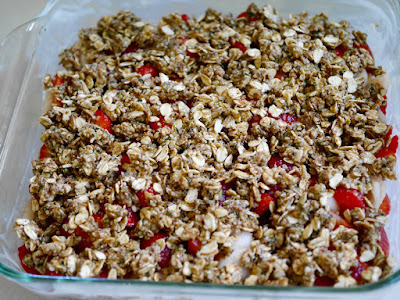 Pour the fruit mixture in the prepared baking pan. Cover the fruit evenly with the topping. Place in the oven and bake until the fruit is bubbly and the topping is golden brown, about 30 minutes. Remove from the oven, let cool for 10 minutes, and serve. 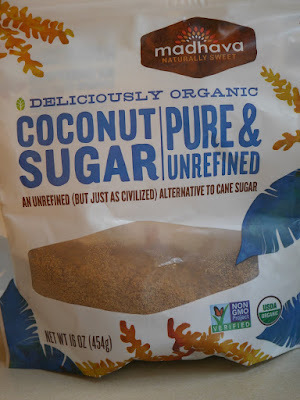 Per serving: 231 calories, 10 g total fat, 2 g saturated fat, 753 mg omega-3 and 2,091 mg omega-6 fatty acids*, 0 mg cholesterol, 5 g protein, 33 g carbohydrates, 5 g dietary fiber, and 53 mg sodium. Although gluten is not naturally present in oats, oats occasionally get cross-contaminated during storage and processing. If you are on a gluten-free diet, use certified gluten-free oat flour.